From augmented reality apps to AI-powered smart stores, retailers are seeking out digital solutions to boost their appeal to consumers and expand their bottom lines this year. What are the biggest retail technology trends in 2019? Retail technology 2019-Over recent years, the retail sector has moved towards digitalisation as technology develops and many consumers abandon the high street. Below is a roundup of the five major retail technology trends in 2019. Retailers are merging their in-store experiences with online platforms, with one example being the ‘Buy Online, Pick Up In-store (BOPIS) service. BOPIS enables companies to widen their delivery services to online shoppers, while creating a physical connection by ushering customer’s in-store and offering incentives along the way. Although BOPIS is not a new concept to retail, it is expected to expand further into the mass-market. Augmented reality (AR), particularly within mobile apps, and virtual reality (VR) are increasingly being used in the retail sphere. AR in retail was initially aimed at consumers buying furniture and home interiors to help them visualise the items in their homes. However, downloading apps can sometimes be tedious for shoppers. NexTech AR recently launched its online AR solution, which enables AR to be integrated into e-commerce sites, using an embed code. In terms of the Internet of Things (IoT) automated checkouts and cashier-less stores are expected to become more prevalent, with retailers using read tag systems that automatically deduct the cost of items from a consumer’s mobile payment app. Ultimately, this would eliminate the process of standing in a checkout line. Automated checkouts are estimated to reduce the need of cashier staff by up to 75%, saving $150bn to $380bn a year by 2025, according to the ‘IoT: Mapping the value beyond the hype’report by McKinsey Global Institute. Retail robots and smart shelves are also tipped to rise to reduce the number of menial tasks requiring human employees, such as taking notes of out-of-stock and misplaced items. 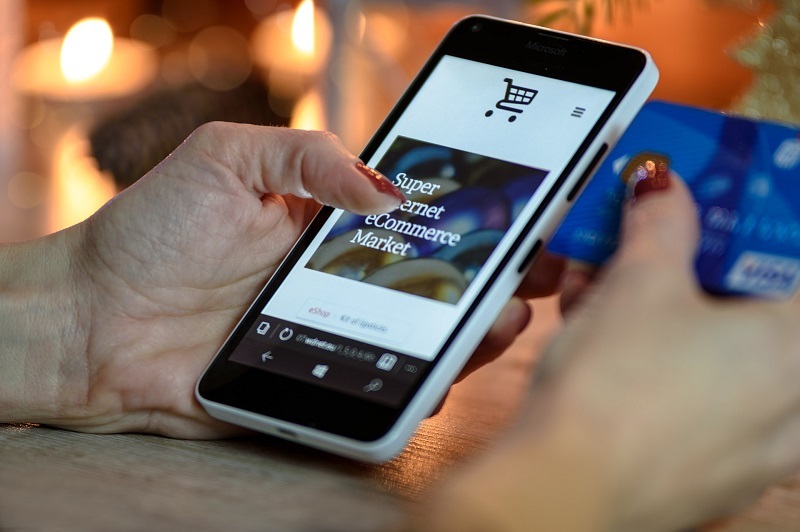 Other trends within IoT to watch out for in 2019 are sensor-based personalised discounts, location-based services (LBS), and in-store layout and supply chain optimisation. Overall, IoT is expected to impact the retail economy by $410bn to $1.2tn per year by 2025. In 2019, AI is expected to help introduce the world to AI-powered smart stores. Optimised product search services, such as Marks & Spencer’s (M&S) Style Finder, are also tipped to develop further in 2019due to improvements within virtual assistant algorithms. Consumers will be able to ask questions and receive personalised recommendations drawn from previous purchases, personality behaviours and characteristics. Most recently, online UK fashion retailer ASOS, became one of the first fashion retailers in the UK to launch on Google Assistant. In 2018, AI spend hit $219bn with 71% of UK and US businesses adopting some form of AI. The post Retail technology 2019: Five major trends to look out for appeared first on erpinnews.